Beijing, April 24, director Susie Au, musician Huang Yaoming and actress Zhou Xun went to Bejing new century cinema to promote the movie Ming Ming. In the interview which lasted 20 minutes, majority of questions were for Huang Yaoming because he is less popular in China and Zhou Xun played as an interpreter. 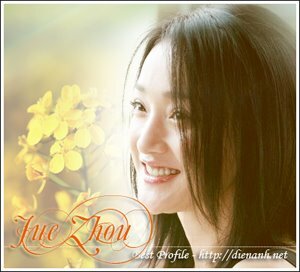 Last year Zhou Xun won many awards with the role Sun Na in "Perhaps Love". This year thank to the role Qing Nu in "The Banquet" she has won the "best supporting actress" at The 2007 Hong Kong Film Awards. Some reporters therefore asked her if she hoped getting more prizes due to MingMing. She beckoned her hands again and again and said she was not too greedy.